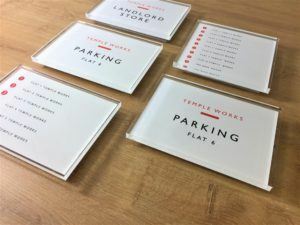 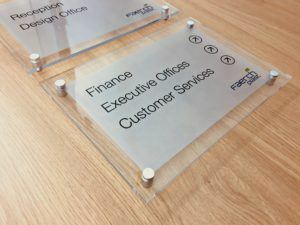 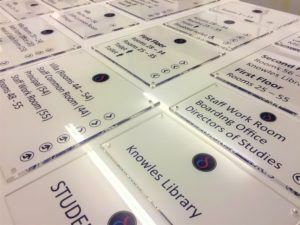 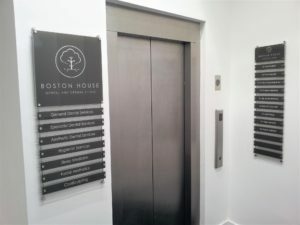 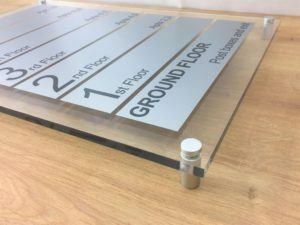 The Buysigns range of bespoke directory and Wayfinding signage products will enable your company to provide clear, concise information to both visitors and staff. 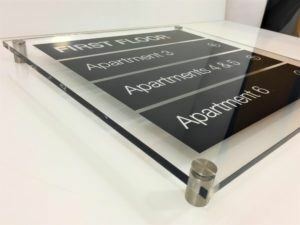 …along with many other related industries. 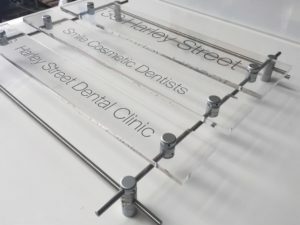 Please get in touch using the form below with an outline of your requirements and one of our friendly sign writing team will respond within the same working day.